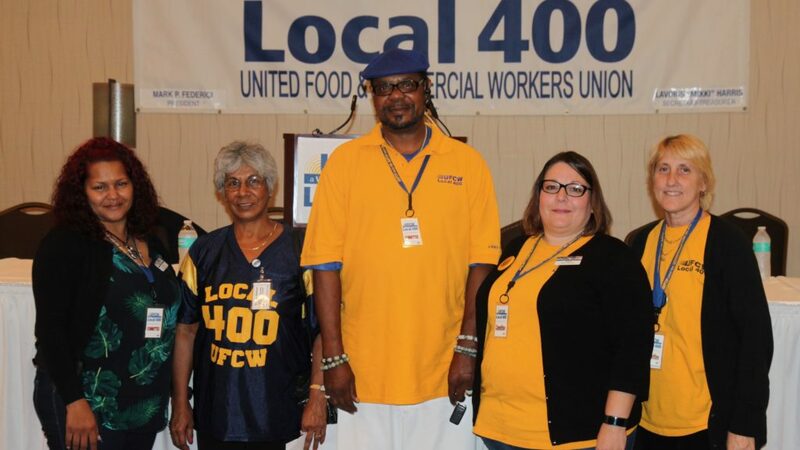 Kroger members working at 22 stores in the Richmond and Hampton Roads areas voted overwhelmingly to ratify a new union contract today. Thanks to every member who came out to vote today. This wouldn’t have been possible without your hard work. Our union membership has grown significantly and this new and improved contract reflects our greater strength. As we continue to grow stronger, our contracts will continue to get better. Your new contract takes effect immediately and extends through August 7, 2021. To get a review copy of the new contract, talk to your shop steward or union representative, or call our headquarters at 1-800-638-0800 (Mon – Fri, 8:30 a.m. – 4:30 p.m.).